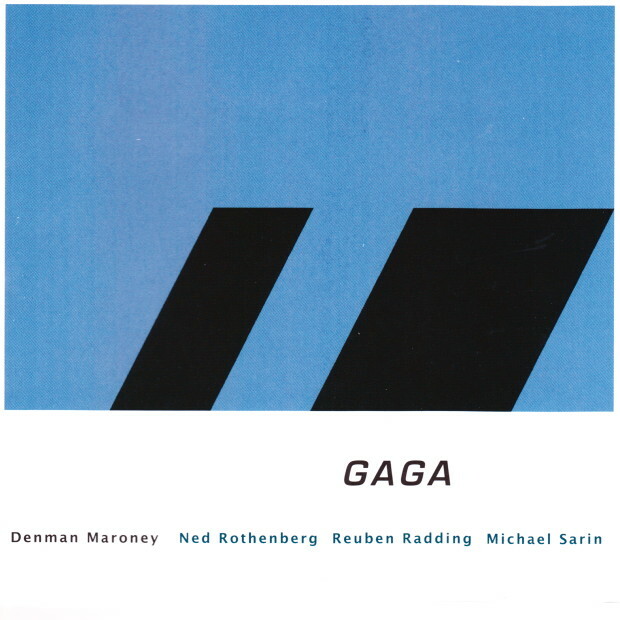 Pianist/composer Denman Maroney creates his own sound world on Gaga, which features a quartet comprised of reedist Ned Rothenberg, bassist Reuben Radding, and drummer Michael Sarin. 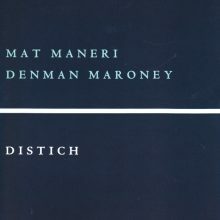 According to Marc Medwin from the All About Jazz website, “Denman Maroney is one of the most exciting pianists around today, just as Nuscope is one of the finest labels for creative music. 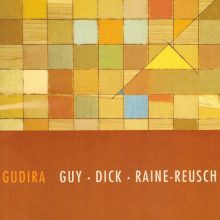 The pairing is an excellent one on this offering from Maroney, reed player Ned Rothenberg, bassist Reuben Radding and drummer Michael Sarin, all musicians in top form in the service of some stellar compositions. Gaga presents the free flow of innovative composition that still somehow manages to groove. Rhythmic propulsion is a bit less noticeable in the slow build and jerky earthworm crawl of the title track, epic in its scope and oddly unified as Sarin and Maroney hit together with stunning precision. Yet, in a smaller piece like “Frogs,” the uber-groove drives a bit harder, Radding and Sarin on top of every gesture and shade. Yet, it is Maroney’s trademark ‘Hyperpiano’ that brings fresh timbral vigor to the disc. It makes “Frogs” come alive with the sounds of nature, rendering the title absolutely appropriate as the piano rasps, croaks and microtones past Bartók’s “night music” into more palpable nature sounds. By contrast, there are the bell-like delicacies pervading the middle section of “Fowler’s Blues,” wafer-thin as they float by, encompassing all registers while also defying them. 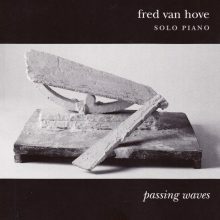 This CD features an 8-page booklet with liner notes by Bill Shoemaker and artwork by Chris Villars, who is also known for his comprehensive website for the late Morton Feldman.